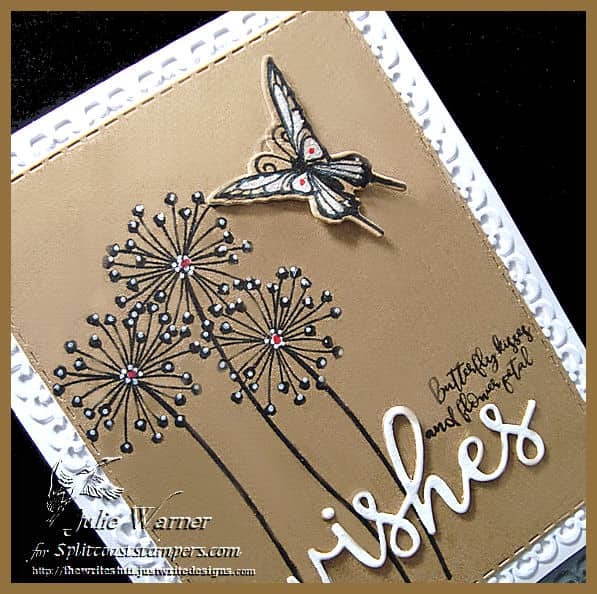 It’s my turn & my pleasure to host the Splitcoast Inspiration Challenge this week! And we’re headed to the V&A (Victoria & Albert) Museum. 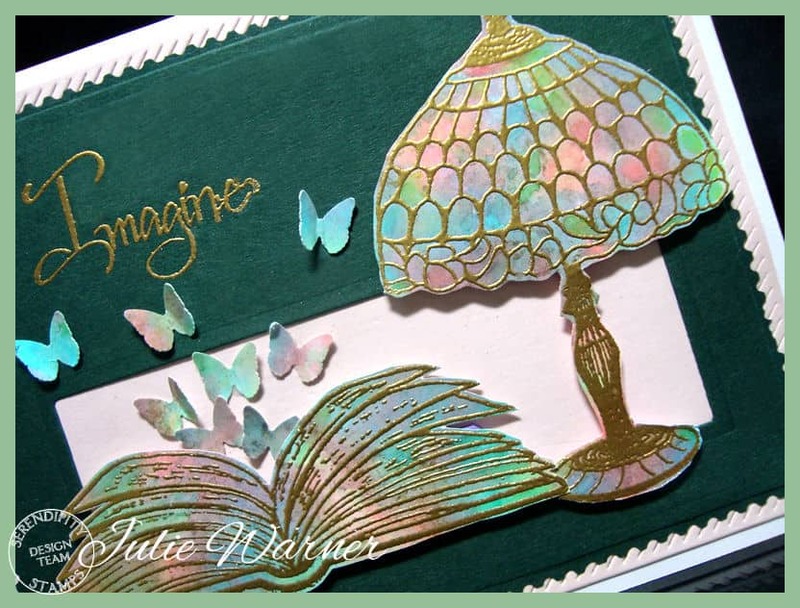 There are so many wonderful things to see there & after much browsing, I chose THIS for my inspiration. For my butterflies, after stamping a coloring, they were die cut w/ their matching dies. I used a white paint pen to add the dots on the wings & outlined them w/ a black pen. 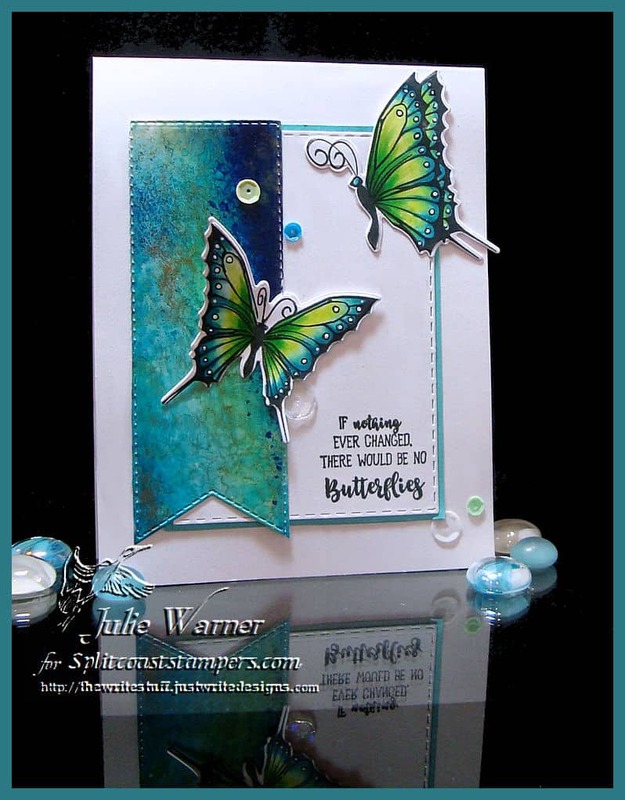 I came across just a strip of polished stone background I made a long time ago & thought it looked good w/ the color in the butterflies. 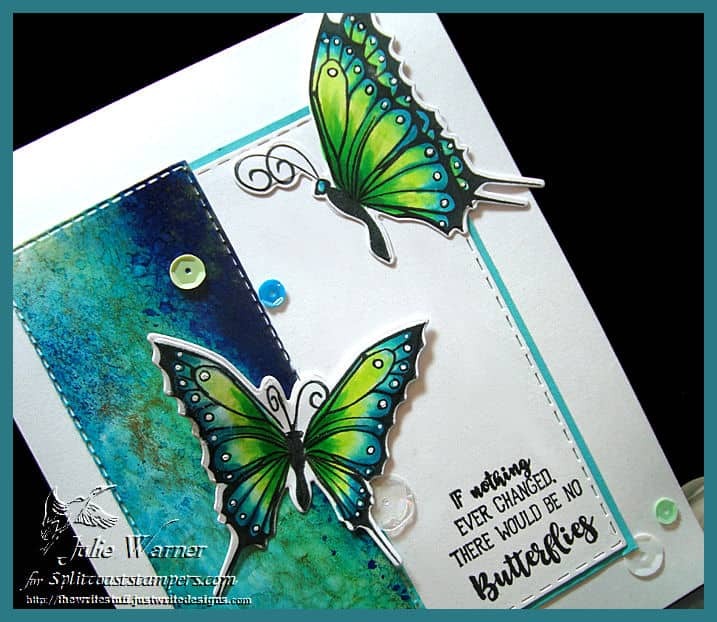 I die cut it w/ a flag die, using my Resizing Technique to lengthen the flag. 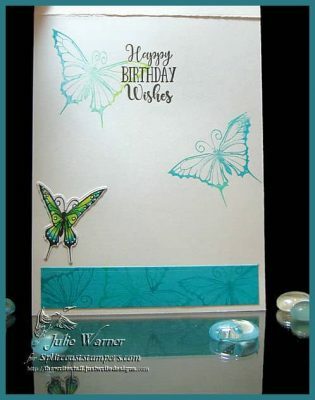 The greeting was added in the corner & some sequins for a little sparkle. 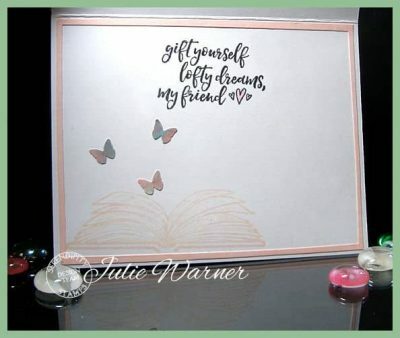 For the Inspiration Challenge, Stacy chose U.S. Mint Sheets. I’ve always had a thing for postage stamps & I have a good size collection of mostly used stamps. 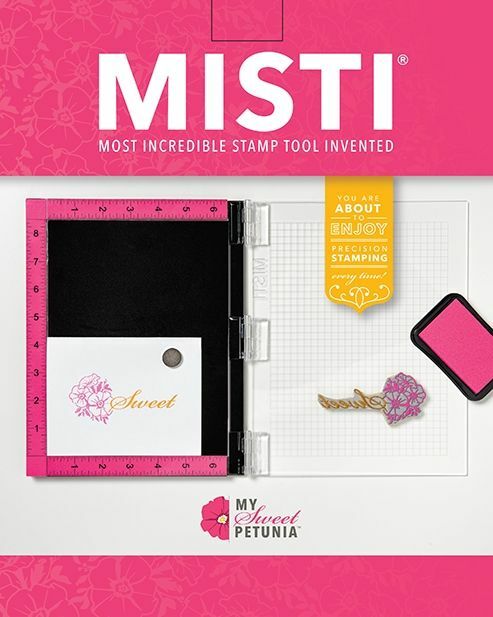 I just love the artwork on stamps! 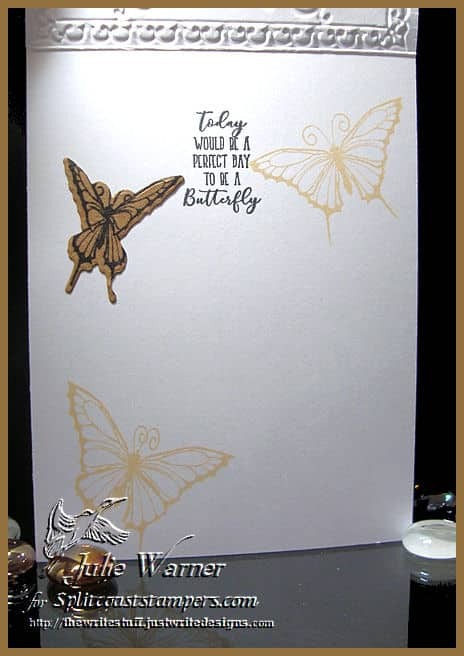 I chose a stamp that I actually have & I found it on the site, but since then, I guess they sold out & it doesn’t show up anymore but HERE it is. 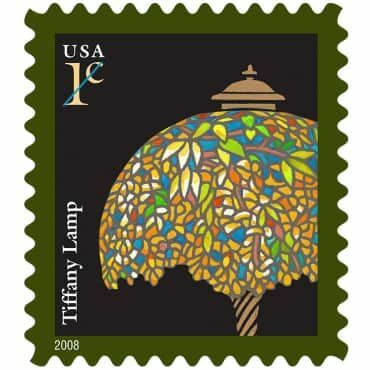 My Tiffany lamp was gold embossed onto a polished stone bg I made using Copic refills, rubbing alcohol & a gold leaf marker. 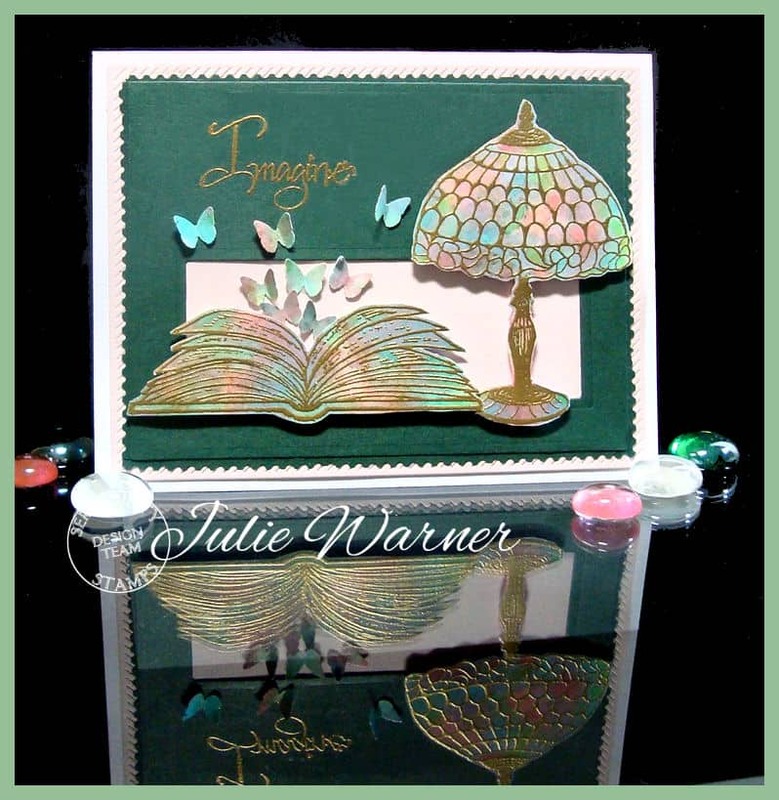 After embossing the lamp & the book, I fussy cut them & added them to a pine green layer w/ a long window cut out. I added a pale peach layer behind it & gold embossed the greeting. 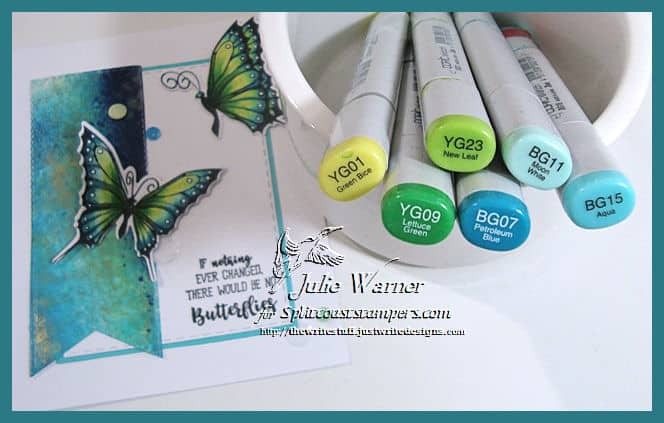 The little butterflies were punched out of some leftovers of the bg. Little strips of the green that I cut w/ postage stamp scissors were added around the green layer.